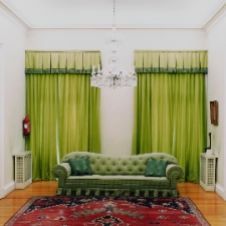 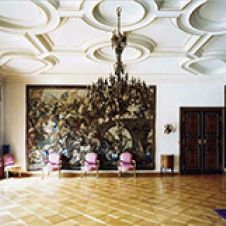 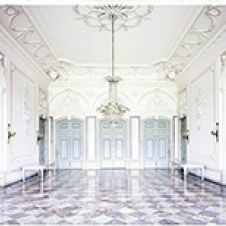 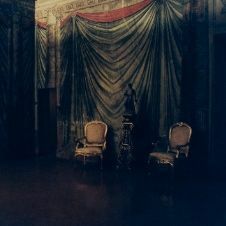 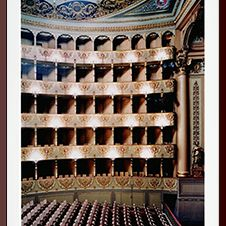 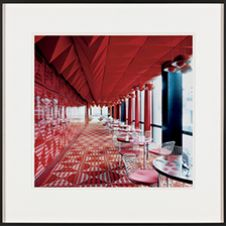 Candida Höfer, born in 1944 in Eberswalde, studied at the academy of arts Düsseldorf from 1973 to 1982. 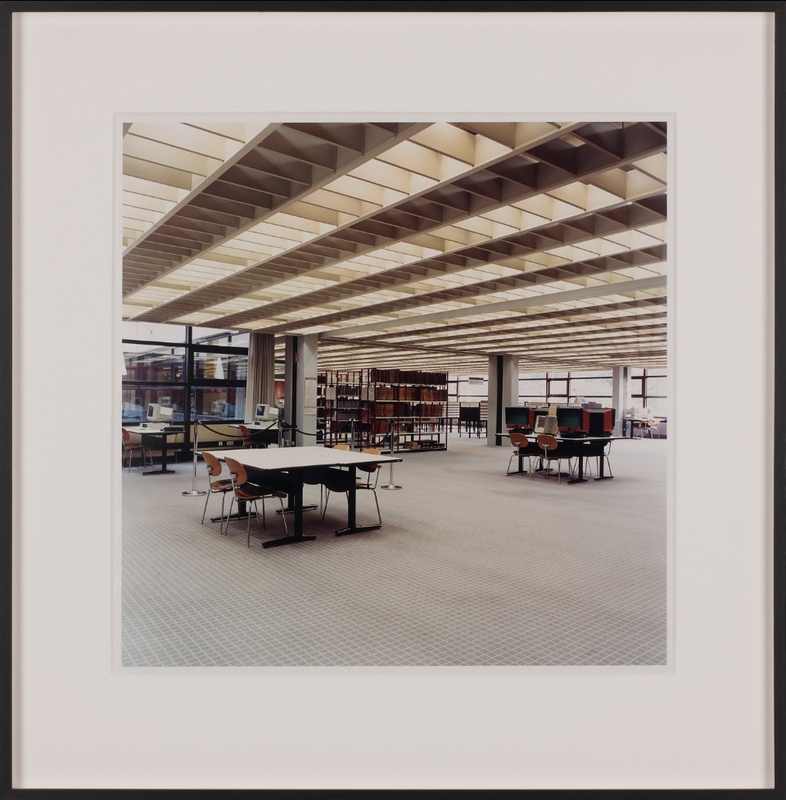 She was a student of Bernd Becher and - along with other former students of Becher - belongs to a group of internationally renowned German photographers with interest in social and cultural aspects of human living. 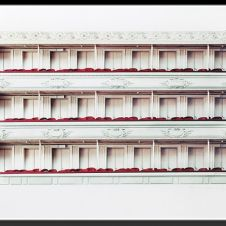 Libraries are a recurring motif in Höfer's work. 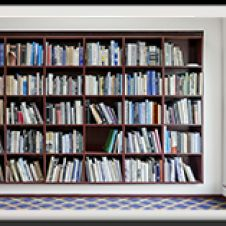 For her, they represent auratic places - cathedrals of the mind and granaries of knowledge. With objectivity and a laconic quality, the artist photographs libraries all over the world, such as the university library in Hamburg seen here.